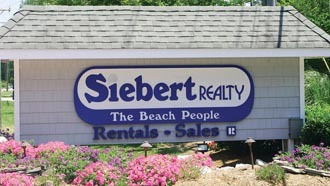 Siebert Realty’s dedicated Property Management Team is our company’s most valuable asset. 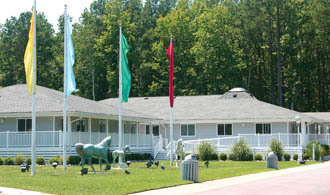 Our Team stands ready to assist you in anyway possible, relieving the stress and anxiety of absentee ownership. 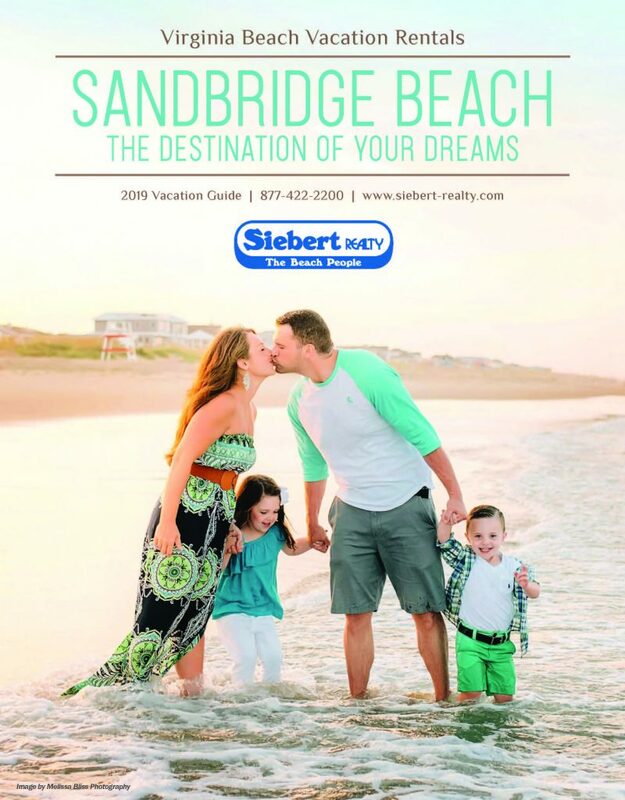 Siebert’s dedicated, year round, full time Team of professionals are working hard to ensure the success of your rental investment. General Repairs / HVAC / Plumbing / Electrical Painting, etc.